Fifth Generation: Who is Zhang Dejiang? 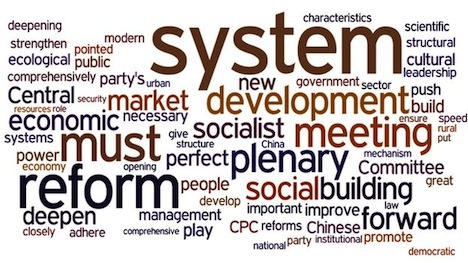 This is the second in a series of posts examining the Chinese leaders expected to be named to the Politburo Standing Committee during the 18th National Congress of the Chinese Communist Party (中国共产党) that kicked off November 8. Yesterday, I examined the background and career of Zhang Gaoli (张高丽), the Party secretary in the municipality of Tianjin. 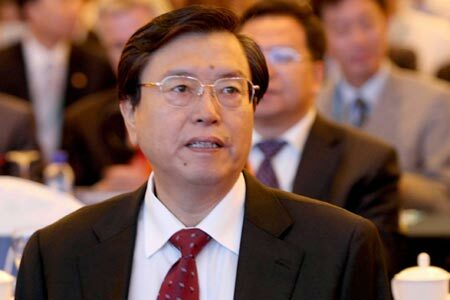 But another Zhang is expected to be appointed to the Politburo Standing Committee — Zhang Dejiang (张德江), a North Korean expert who’s been part of the wider 25-member Politburo since 2002 and who has served as a vice premier for energy, telecommunications and transportation. Like the other Zhang, this Zhang is also 66, and he’s also a protégé of former president and ‘paramount leader’ Jiang Zemin (江泽民). 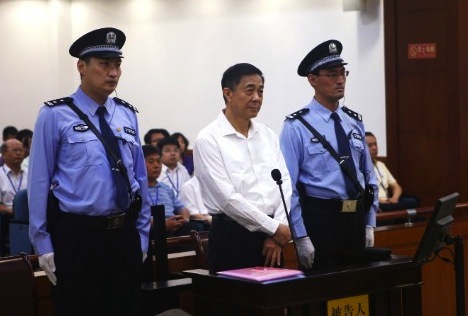 Earlier this year, Zhang stepped into the spotlight to take over from the disgraced Bo Xilai, who was forced to step down as the Party secretary of Chongqing municipality in March 2012 amid various scandals about corruption and a high-profile trial of his wife, Gu Kailai, who was convicted in August for murdering a British expat in August. Late last month, Bo was expelled from the National People’s Congress, and he’s expected to be tried for charges soon as well. It marked a remarkable downfall for Bo and the most sensational Chinese political scandal in recent memory. Bo had attained near rock-star status as Chongqing’s leader, and his leftist ‘Chongqing model’ that featured double-digit growth along with attention to social welfare programs in the face of China’s rising inequality, as well as populist attacks on organized crime and a retro embrace of the ‘red’ culture of old-school Maoism and the songs and slogans of the Cultural Revolution, caused great discomfort among the highest echelons of the Chinese government, who determined that his anti-corruption programs were less than honest governance than the corrupt shakedowns of a leader on the verge of building his own personality cult. Like Zhang and Xi Jinping (习近平), who is expected to become China’s new ‘paramount leader,’ Bo was a ‘princeling’ — the son of an earlier senior Party dignitary, Bo Yibo — one of China’s most powerful leaders in the 1980s and the 1990s — which makes the younger Bo’s downfall all the more remarkable. With Zhang firmly reasserting more orthodox control over Chongqing — he denied earlier this week that a ‘Chongqing model’ even exists– he appears to have passed a key hurdle in a career that’s seen as many highlights as disappointments. Now, it appears that Zhang will take the seat on the Politburo Standing Committee that seemed at one time virtually assured for Bo. As noted above, Zhang’s father Zhang Zhiyi served as a major general in the People’s Liberation Army. The removal of Bo Xilai as the party secretary of Chongqing, coming hours after sharp criticism from China’s premier Wen Jiabao, is an unmistakable sign of the change coming to China’s leadership. It seems clear now that Bo will not be among what are expected to the seven new (of the nine total) members of the Politburo standing committee to be appointed this autumn. 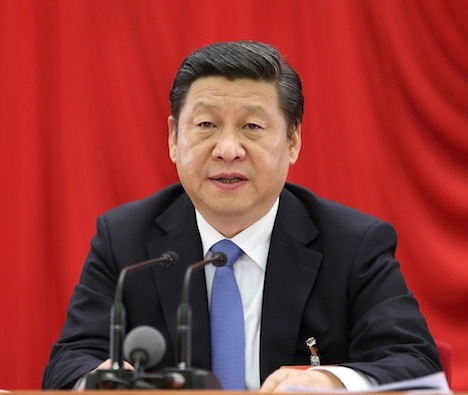 It also seems fairly clear that both the current Chinese leadership as well as Bo’s fellow “princeling” Xi Jinping, who is widely expected to succeed Chinese president Hu Jintao next year, will take a firm line against the more leftist / neo-Maoist model of leadership that Bo attempted to bring to life in Chongqing. But we know fairly little about what the “Chongqing model” actually entailed — were Bo’s efforts there a bona fide campaign against corruption to root out organized crime or were they really an effort to persecute business and expropriate resources to build Bo’s own political organization in Chongqing? I suspect we won’t know the answer to that anytime soon.